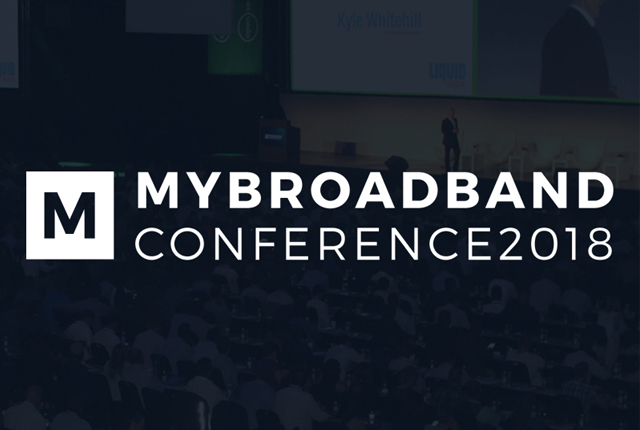 Located at Gallagher Estate in Midrand, Gauteng, the MyBroadband Conference and Expo is now in its 14th year, and promises to be the biggest and best yet, with speakers from all the major telecoms players in the country. Vendors participating in conjunction with three6five include Juniper, Redhat, Ekahau and Arbor, providing a wide range of products and solutions in their respective portfolios. “three6five has recently restructured its services and product offerings and we look forward to sharing our ideas and solutions with the delegates at the conference,” says Hamman. “Being a continued part of a premier industry event like MyBroadband and being able to demonstrate the potential of Wi-Fi to major telecom players and professionals in the country is critical to driving significant growth across the region,” says Riaan Graham, sales director for Ruckus, sub-Saharan Africa. According to Risna Steenkamp, partner account manager for Juniper Networks, the majority of all Juniper Networks’ customer transactions involve a partner spanning the whole range of partnership roles, from simple fulfilment of technology to full lifecycle services and beyond. “Juniper has selected three6five for its ongoing commitment to serve customers with excellence, maintaining customer confidence across Juniper’s solution offerings,” she says. Ekahau is the global leader in solutions for enterprise wireless network design and troubleshooting. More than 15,000 customers, including over 100 Fortune 500 companies, run their networks with Ekahau’s Wi-Fi planning and measurement solutions. “In partnership with three6five, we are focused on delivering these tools to help customers optimize their Wi-Fi networks,” says Jaime Bara, sales manager for EMEA at Ekahau. “Arbor is proud to be associated with three6five, which underpins its business value proposition with security as a foundation while keeping the customer’s online availability top of mind with our best in breed anti DDoS solutions,” says Bryan Hamman, territory manager for sub-Saharan Africa at Arbor Networks. three6five and its partners can be found at stand 16, Hall 2 at the expo.